Explore Chengdu's Highlights during this Private Chengdu Day Tour! 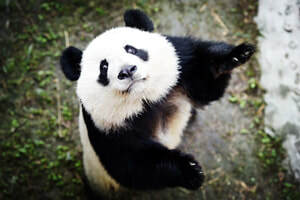 ​Join our team for this private guided Chengdu Day Tour, including a visit to the Panda Research Center, People's Park in Chengdu City as well as Jinli Pedestrian Street. 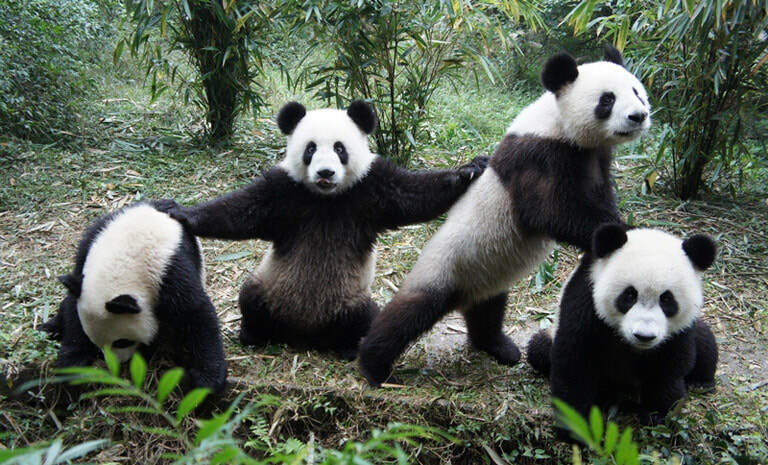 Enjoy a visit to the Chengdu Panda Research Center and be amazed at seeing pandas of all ages including baby pandas! Get a taste of local cuisine by tasting the spicy Sichuan foods! In the morning, at 8:00 am, your licensed English speaking tour guide and professional driver will meet you at your Chengdu Hotel Lobby. 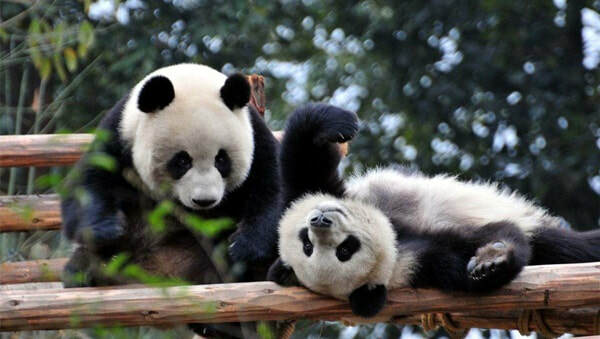 Thereafter, travel directly to the Chengdu Panda Research Center to begin your day tour of sightseeing and visiting the cute Pandas! The Chengdu Panda Research Center has become a haven for rescued pandas from the wilderness as well as China's leading Panda breeding center. Walk the paths within the Panda center in search for an up-close look at these amazing animals. We visit the center in the morning when the Pandas are fed and they're usually at their most active at this time of the day. Whilst you're exploring the Chengdu Panda Research Center, be sure to kindly keep noise to a minimum as sudden, unexpected noise can induce stress on Pandas as well as the other animals in the center. Enjoy the bamboo forests within the park as well as other ornamental plants that form part of Giant Pandas' natural habitat. In addition to the animals within the Research center, there are also swans, peacocks, colorful butterflies and a variety of different species of birds that call this home. For lunch, we'll take you to a local restaurant in Chengdu to introduce you to Sichuan cuisine! Alternatively, if you'd prefer not to taste this local specialty, other restaurants can be arranged, depending upon your specific requirements/preferences. Following lunch, we have a special treat for you with a visit to the backstage of the Sichuan Tea Opera House as the performers prepare their make-up for the Opera. You'll be treated to a performance as well as a meet-and-greet with the actors and actresses. 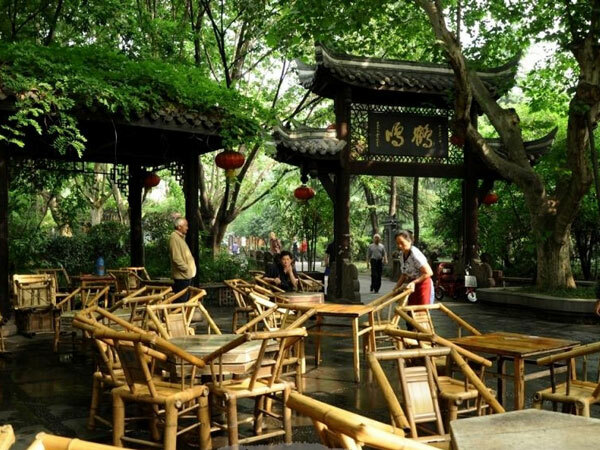 Afterwards, travel to People's Park in central Chengdu City, which is home to the largest outdoor teahouse in Chengdu. Visitors will experience an introduction to local culture here as well as explore the park, which gives an insight into locals' daily lives. ​There's even a 'blind date corner' where parents discuss among themselves suitable boyfriends or girlfriends for their children! Within People's Park, there are spectacular bonsai gardens, a dancing square and a great place to spend the early afternoon. After visiting People's Park, visit and walk the streetsof Jinli Pedestrian Street. This street is approximately 500 meters long and was originally constructed during the Qing Dynasty. Visitors will enjoy a relaxing afternoon and dinner (not included in pricing) here. 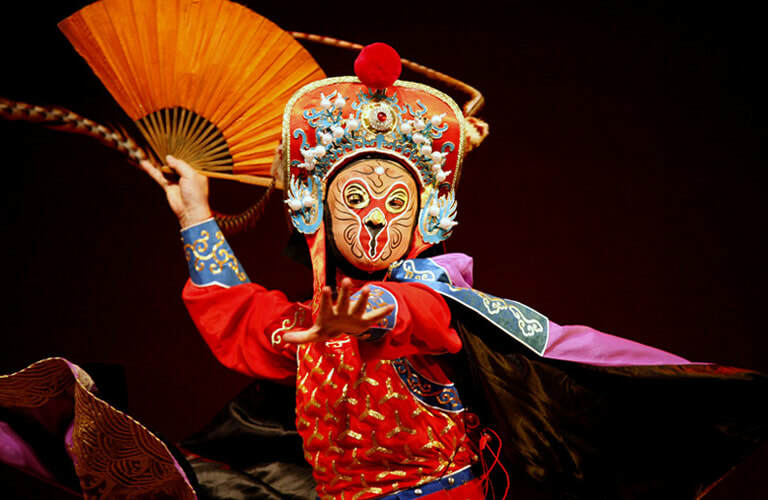 Thereafter, depart from Jinli Pedestrian Street and either return to your hotel in Chengdu to enjoy the evening at leisure or be transferred to the evening's show - the Sichuan Opera (additional fees apply if visiting). The Sichuan Opera is a Chinese type of Opera, which originated in Chengdu in the 1700s. before watching the Sichuan Opera show in the evening. At the conclusion of the Sichuan Opera (it lasts for approximately 1.5 x hours), return transfer to your Chengdu Hotel to conclude the tour. END OF TOUR.